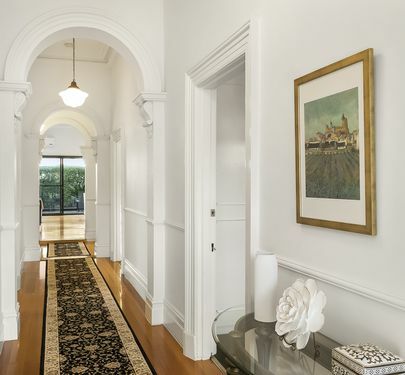 Exuding grandeur at every turn, the magnificent “Ardell” presents unrivalled standards of contemporary family living in a picturesque setting. Built in 1890 on approx. 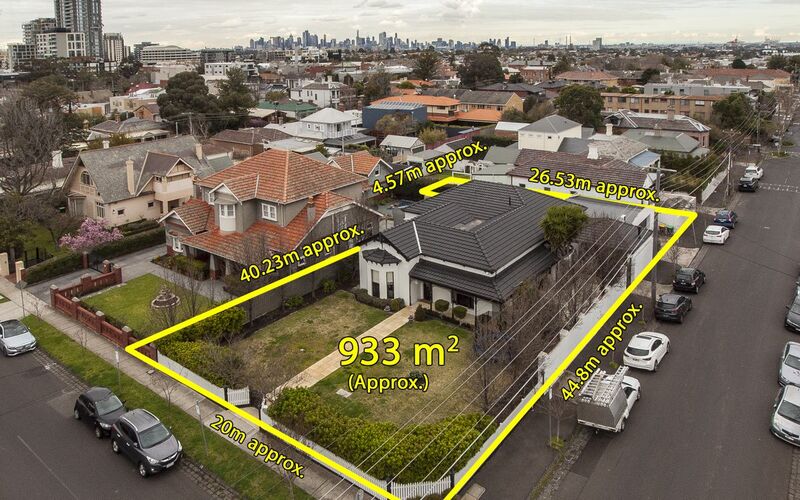 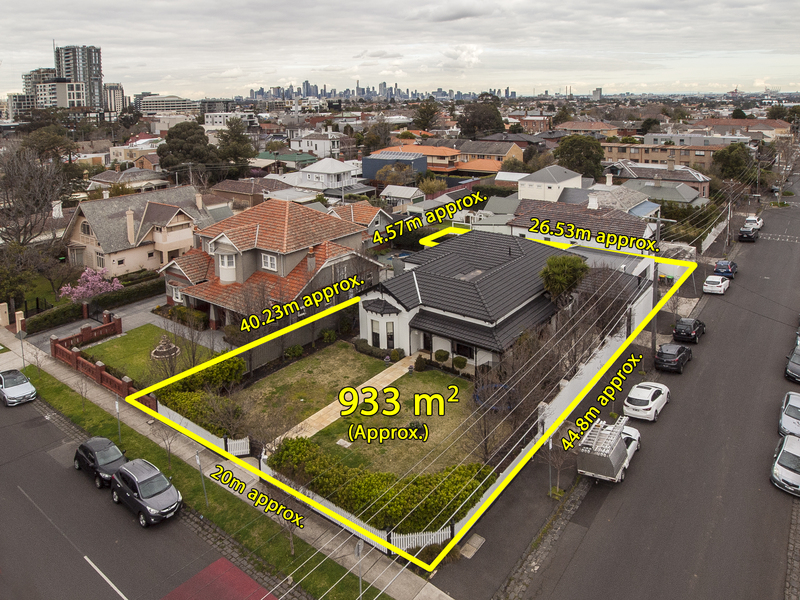 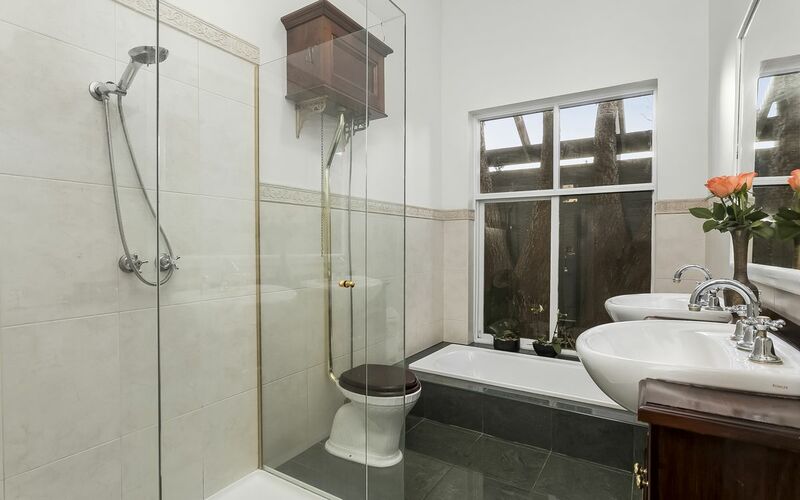 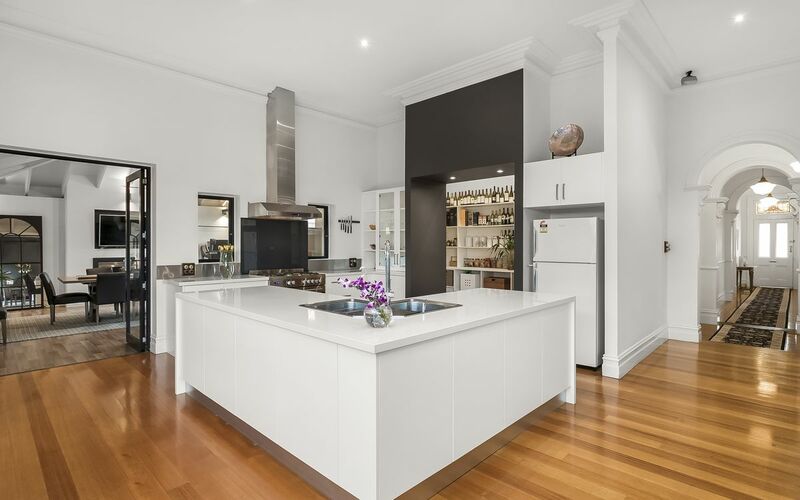 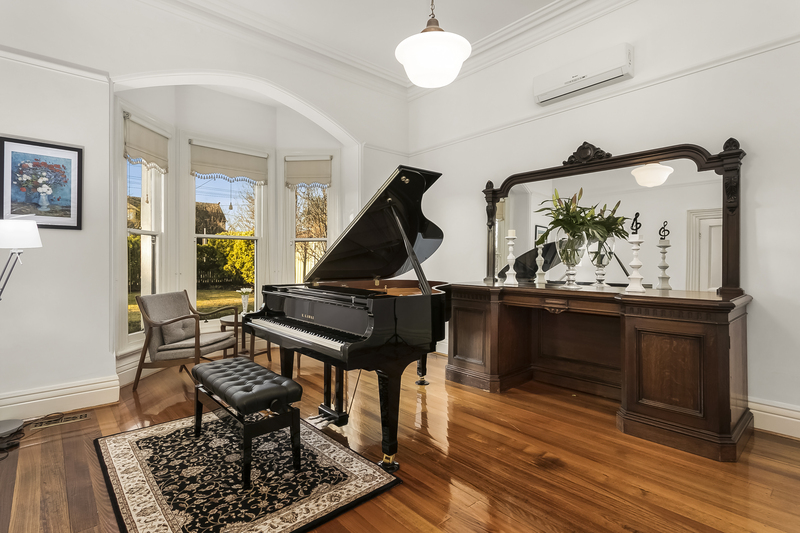 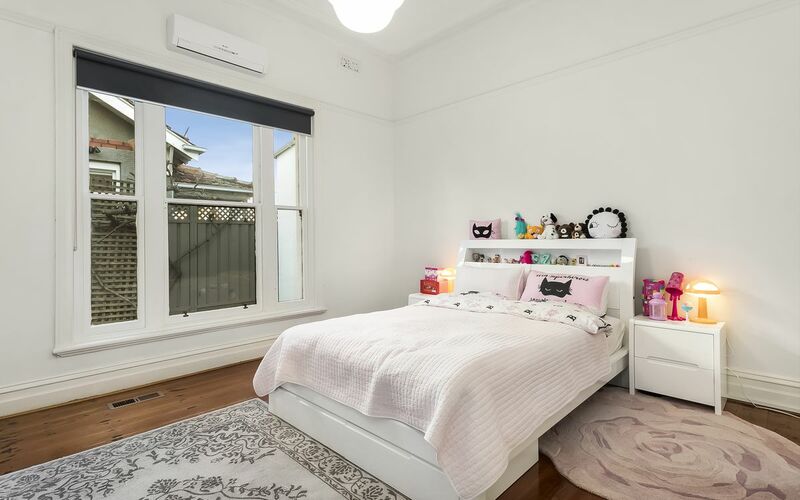 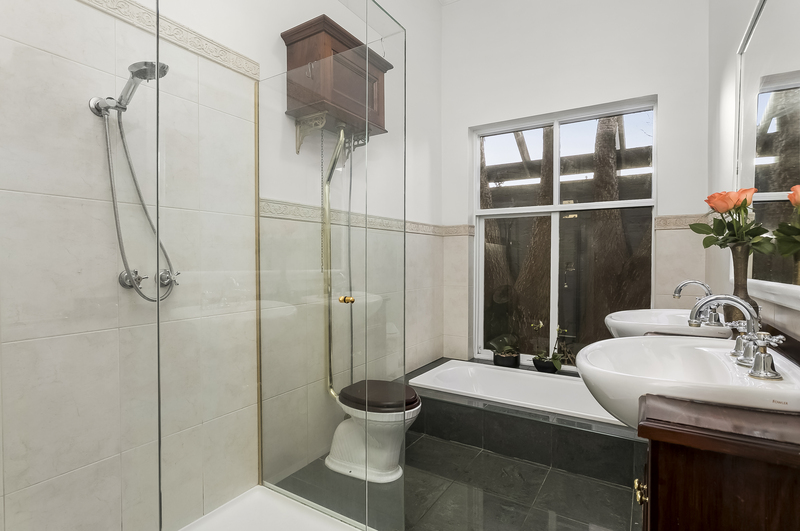 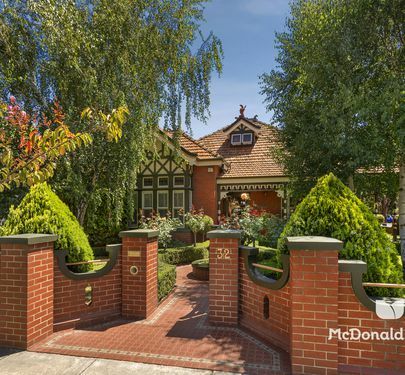 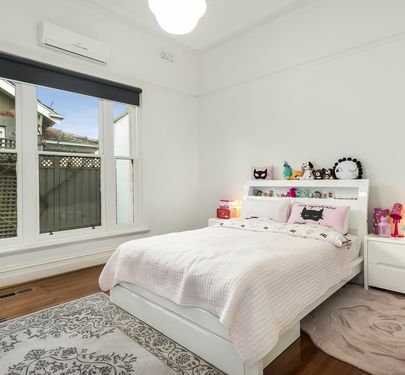 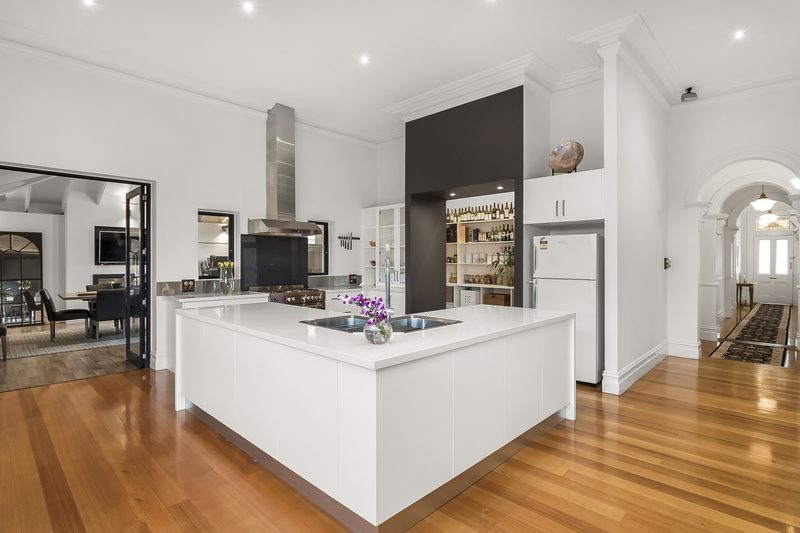 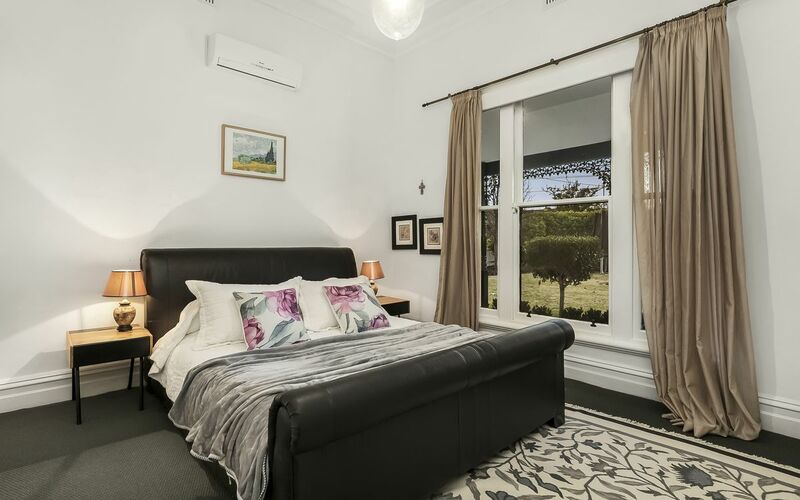 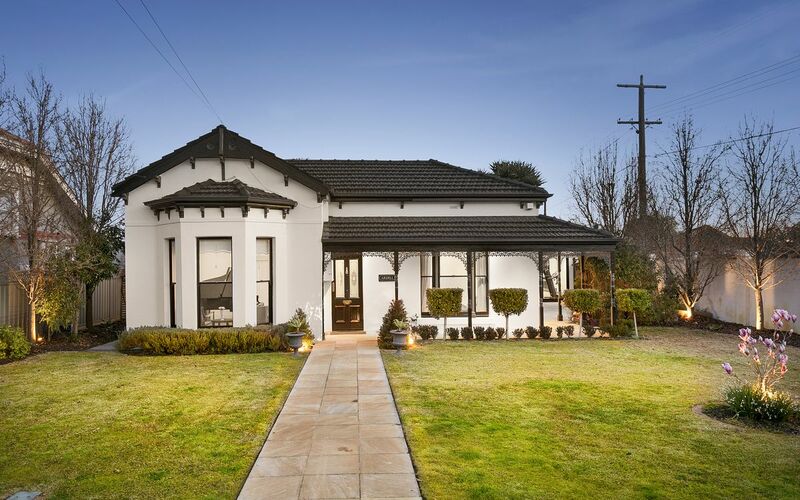 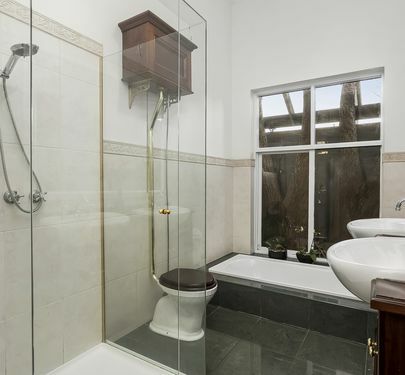 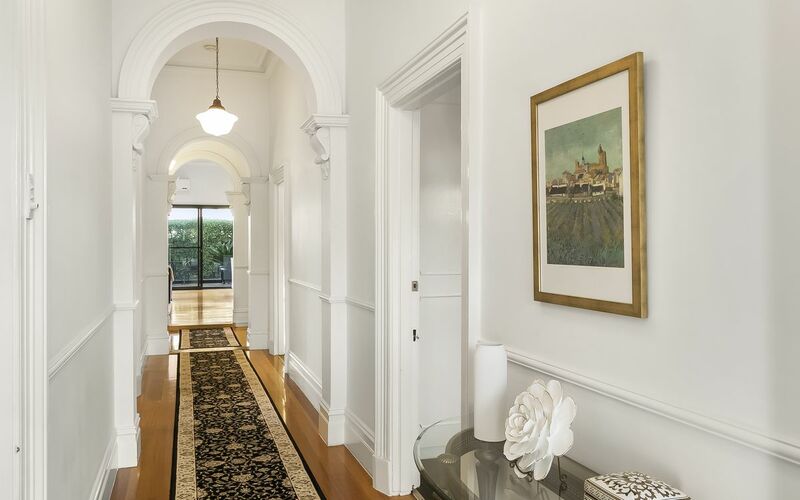 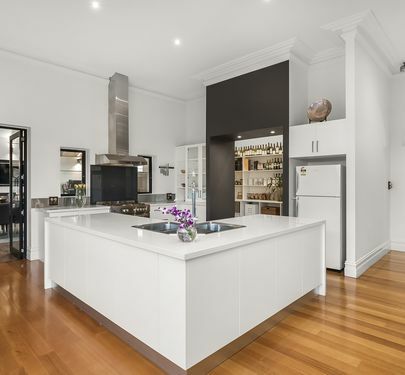 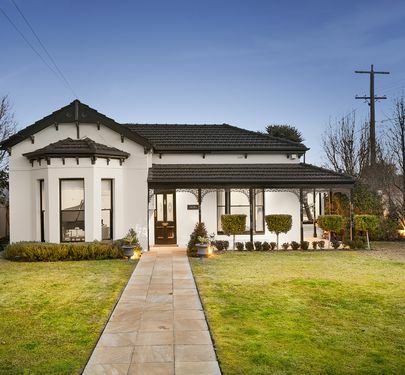 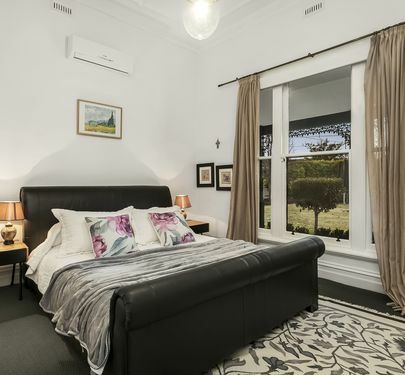 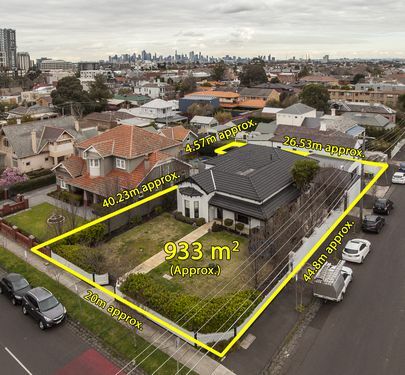 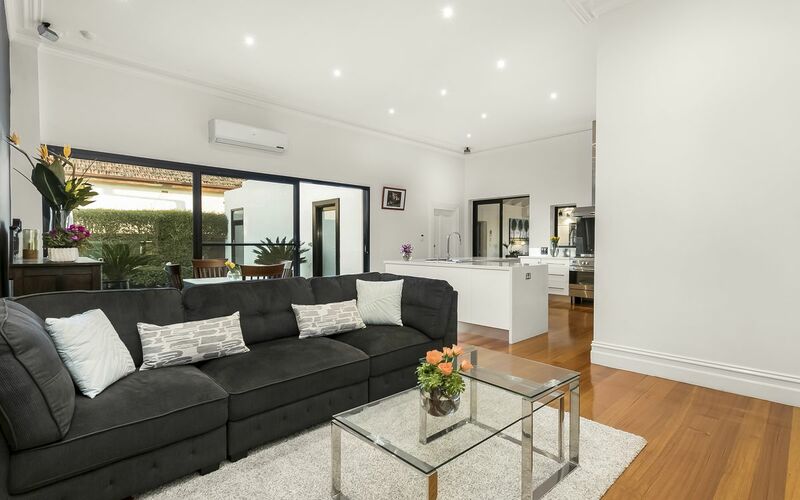 933sqm, this late-Victorian style home is positioned to perfection, gracing one of Moonee Ponds’ most prestigious streets in a prime location just a short walk to Puckle Street. 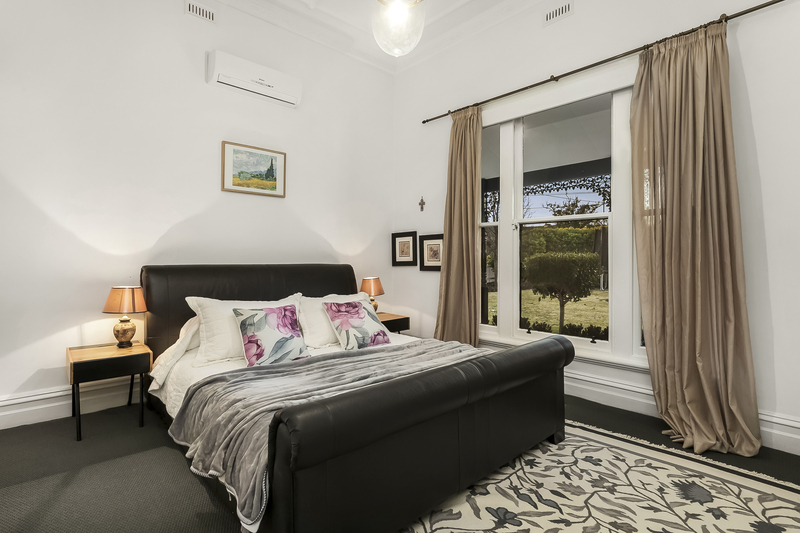 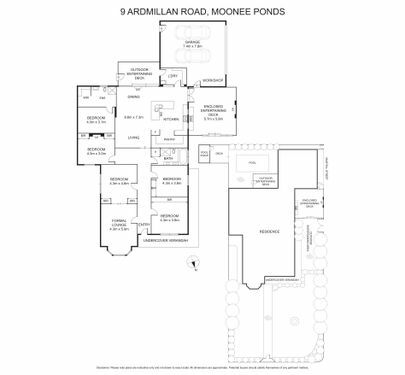 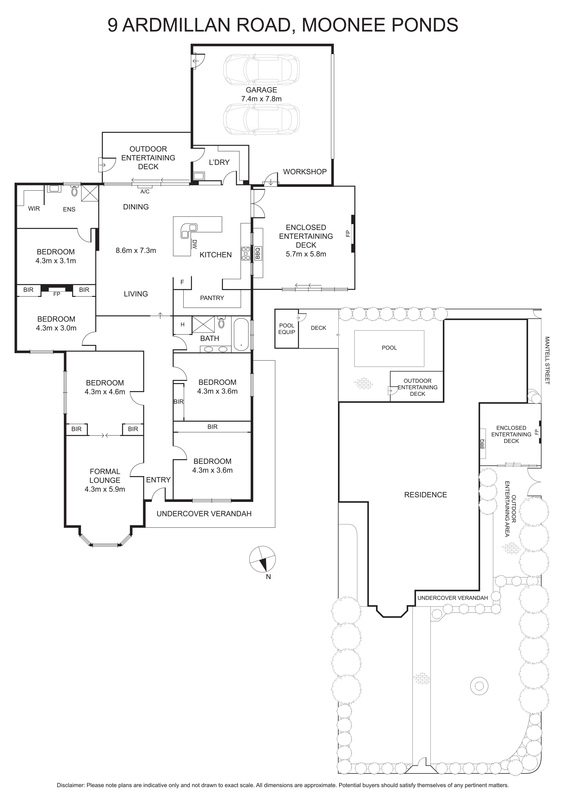 Each breathtaking space is as generous as it is immaculate, boasting a sun-splashed formal lounge with bay windows, five generous bedrooms with BIRs, including one with ensuite and WIR, and a bright central bathroom. 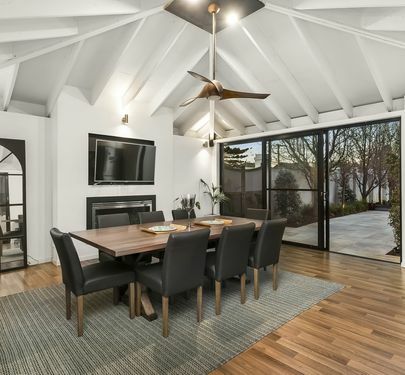 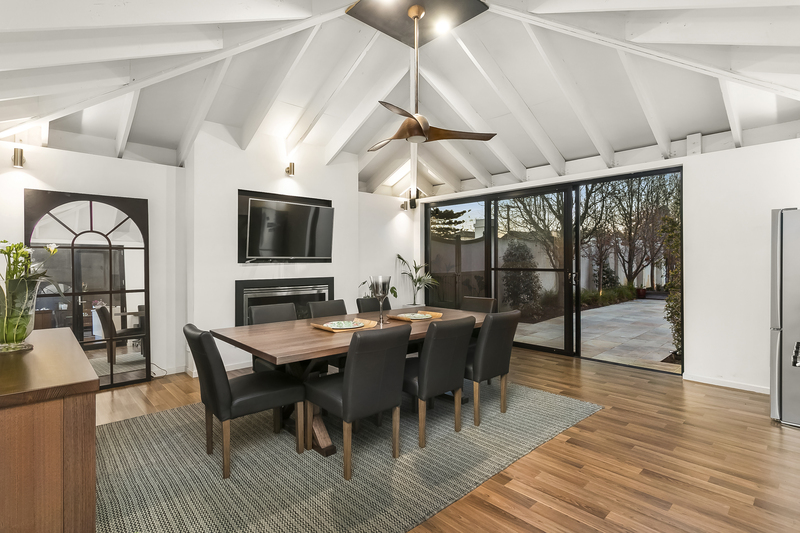 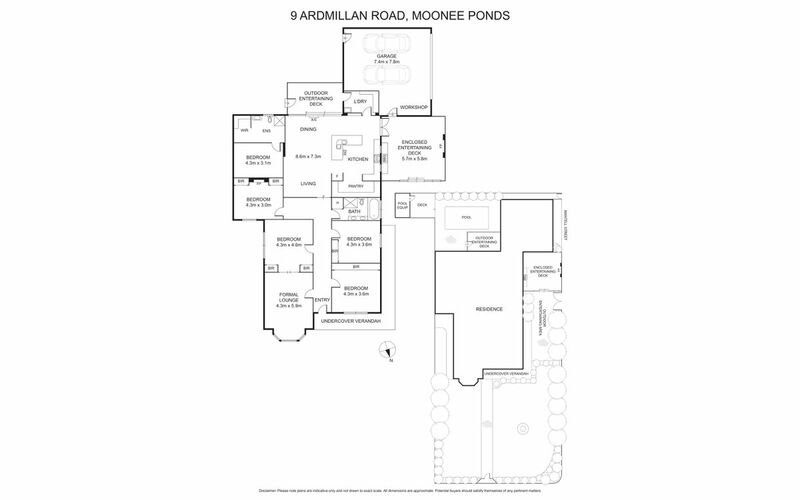 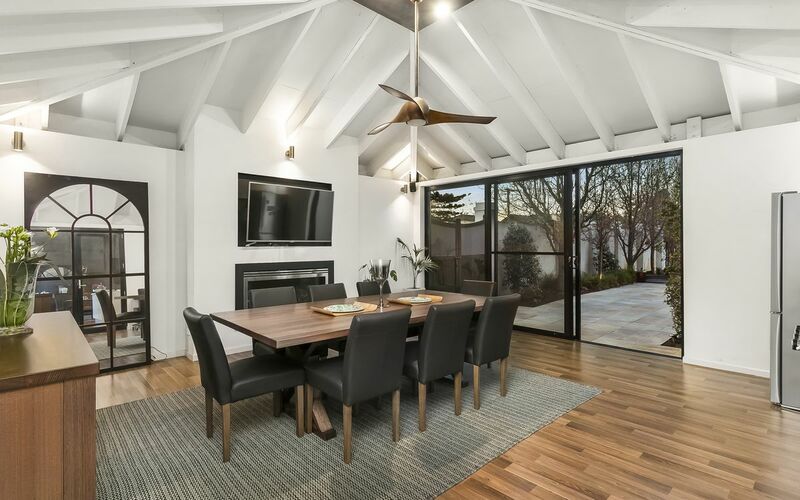 To the rear lies a spectacular open-plan living space with magnificent chef’s kitchen and walk-in pantry, flanked by a timber deck and pool to one side and a third living/dining room with integrated indoor/outdoor BBQ facilities and alfresco dining courtyard to the other. 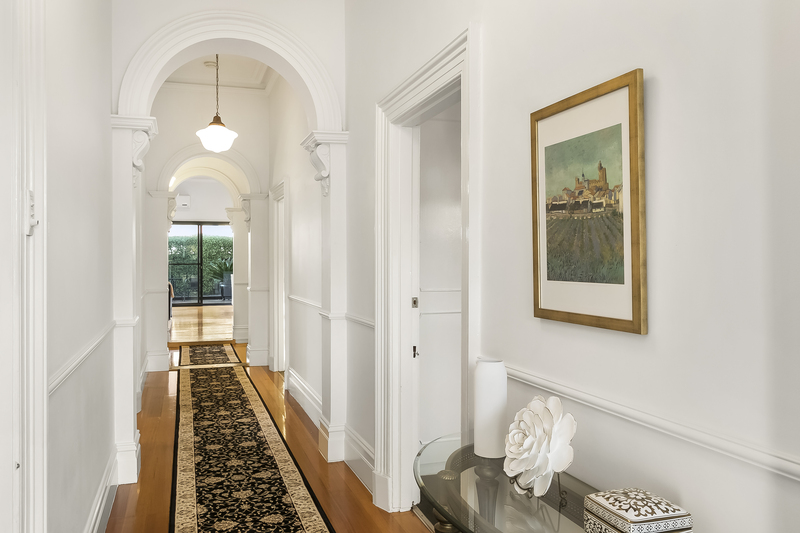 Showcasing striking original features including decorative ceilings, leadlight windows, high ceilings and hallway arches reflective of the home’s origins while designed for both luxury and comfort with beautiful stone benchtops, separate laundry, polished timber floors, remote control double garage, surround sound system, ducted heating and split system heating/cooling to every room. 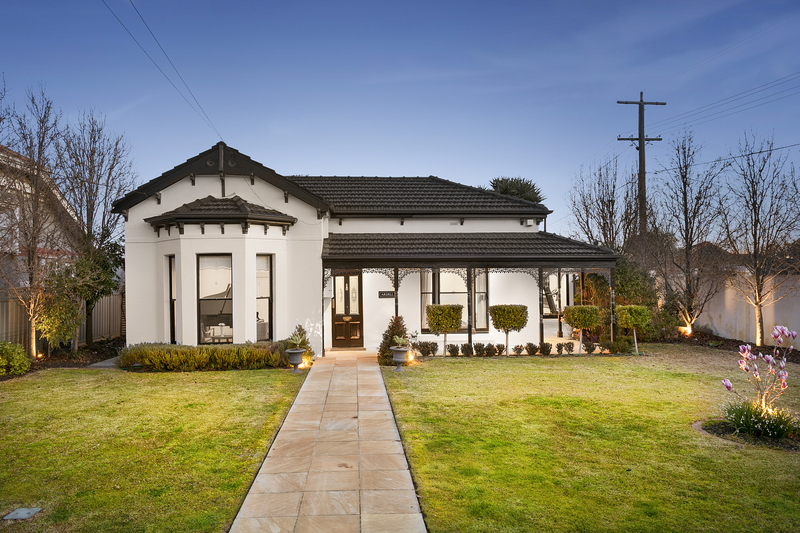 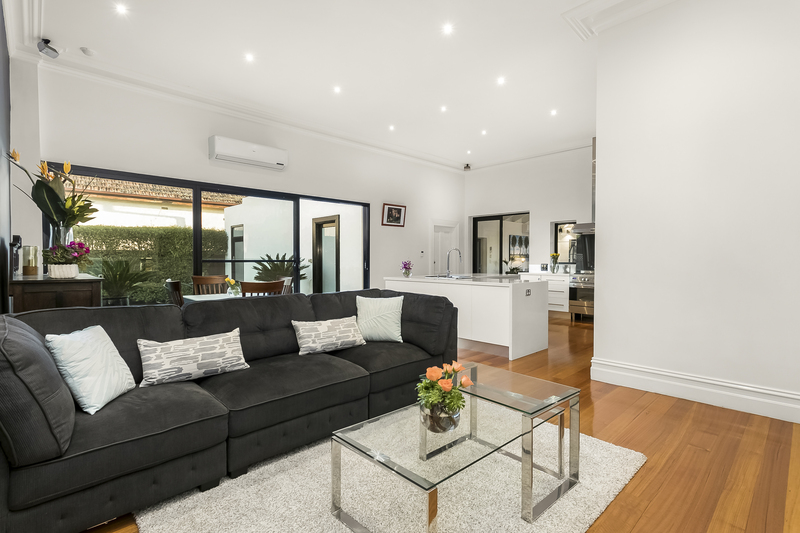 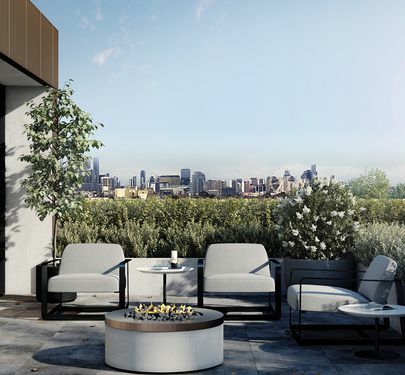 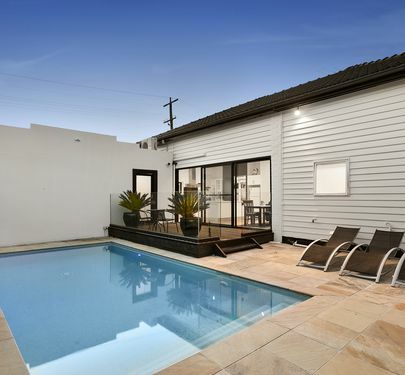 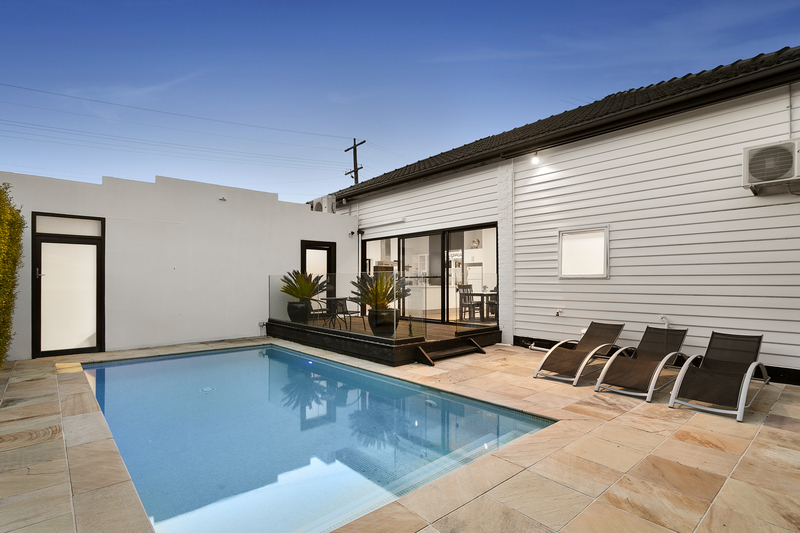 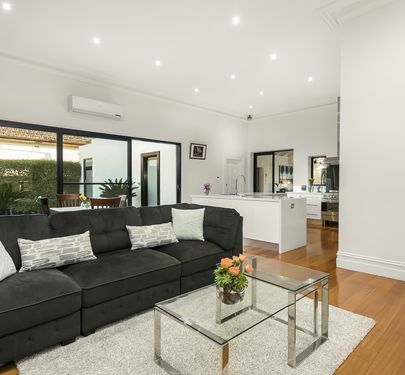 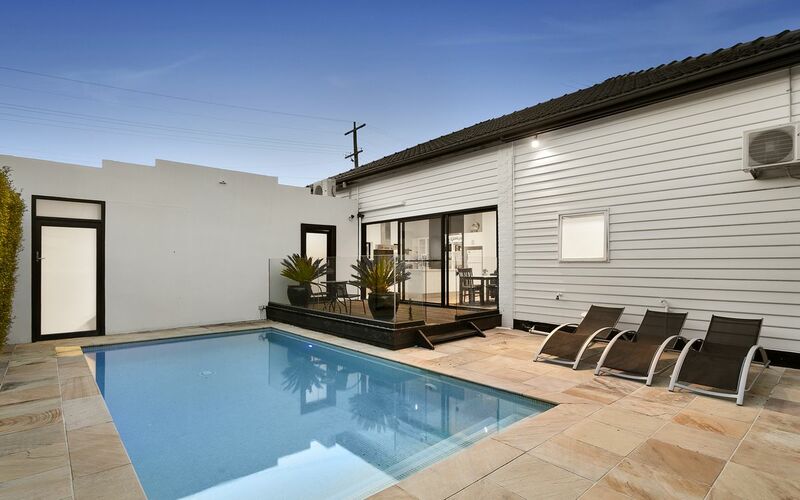 A captivating family home of the utmost quality where space and sophistication are simply the standard, all within walking distance to Puckle Street’s shops and cafes, Moonee Ponds Station, Penleigh and Essendon Grammar, Lowther Hall, St Columba's College, and Queens Park. 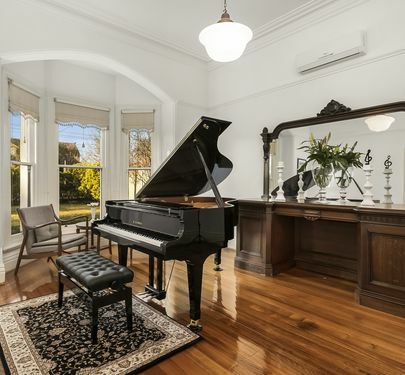 One that must be seen to truly appreciate its beauty and brilliance.